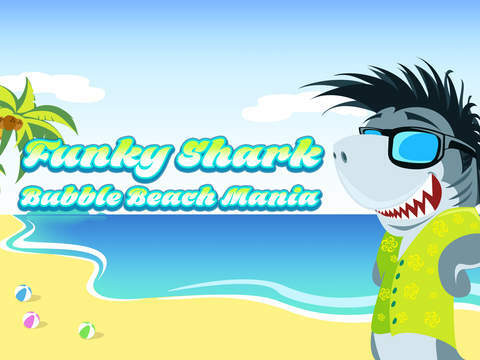 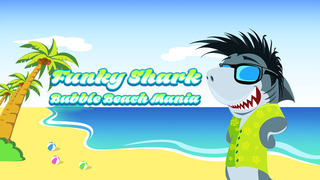 Play as Funky Shark and Amuse yourself with this classic bubble shooting and matching game. 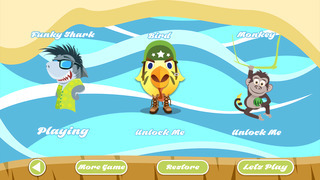 Shoot bubbles beside matching colors in group of 3 or more. 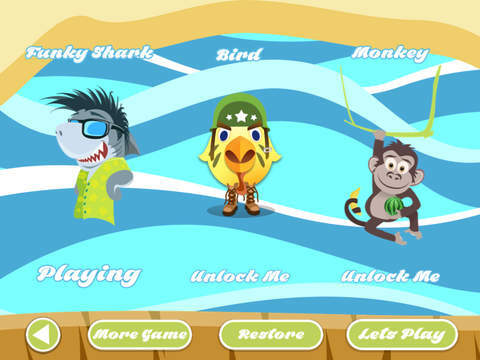 The more matching colors you blast, the more score you get. 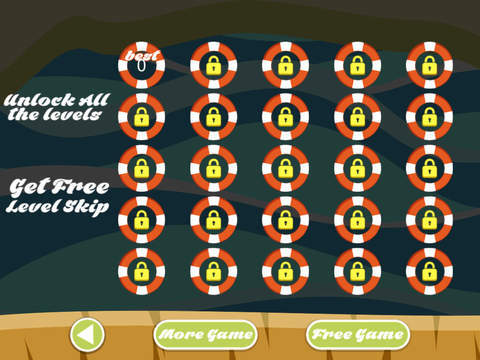 Create combos that will cause chain reaction for more points, bonuses and rewards! 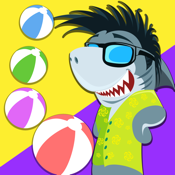 Download now and experience the Shark way of Blasting Bubbles with this wonderful and fun bubble shooting game!